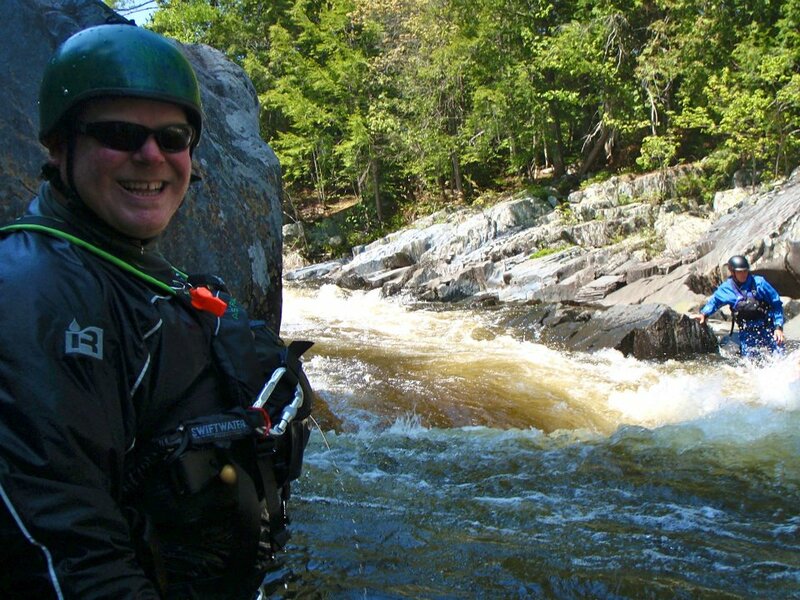 Northeast Whitewater: Moosehead Lake Adventure Destination: Ready for rafting in Maine? Ready for rafting in Maine? It's that time of year that we start making our summer plans. 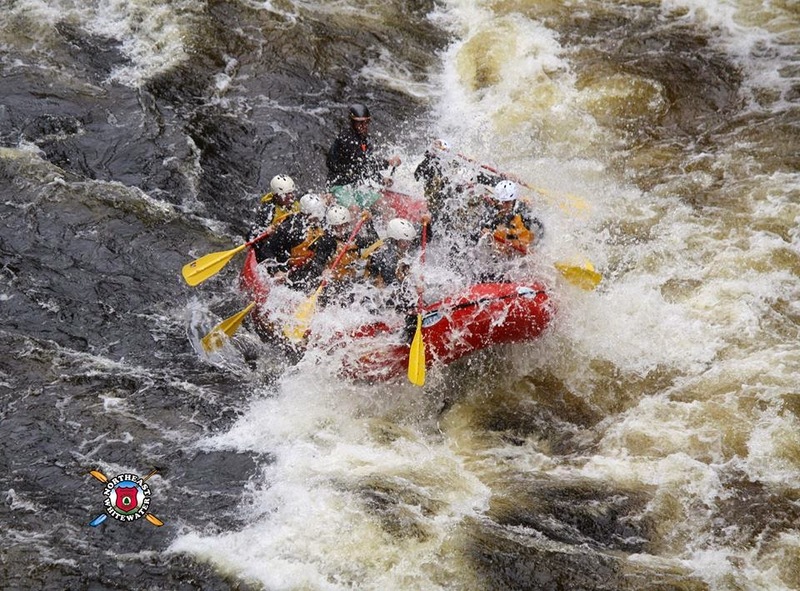 Why not choose white water rafting in Maine as your family rafting vacation this year?!?!? 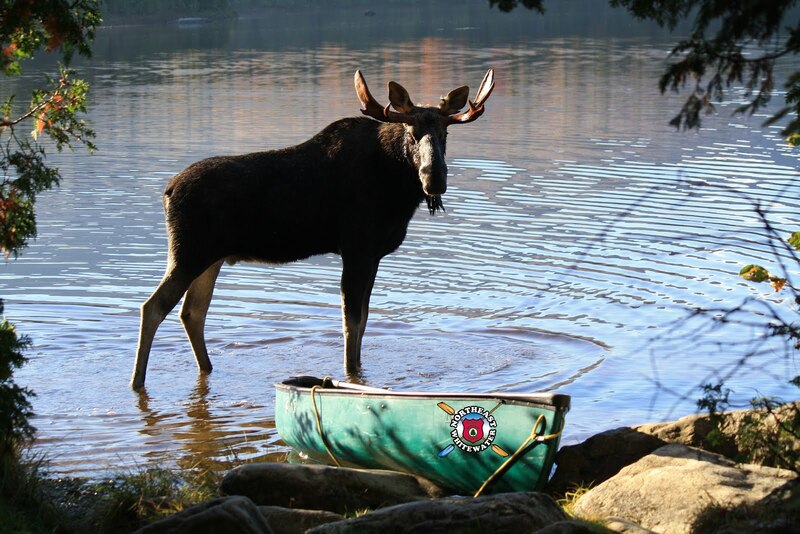 Give Northeast Guide Service a call to make your Maine vacation plans a reality.